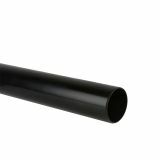 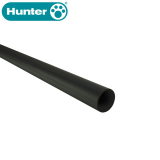 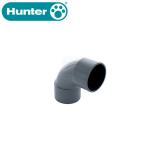 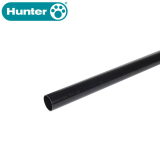 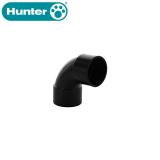 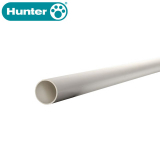 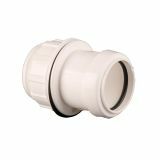 Drainage Superstore is proud to bring you a range of reliable and high quality plastic waste pipes and fittings, in a range of sizes like 32mm and 40mm, fittings and options to suit your latest project. 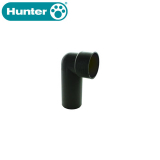 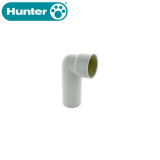 Push fit waste pipes are designed to make installing and fitting plumbing quick and easy. 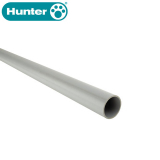 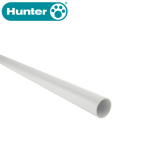 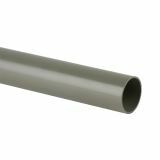 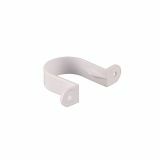 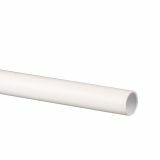 Incredibly easy to use, and with no tools or extra fixings required, push fit waste pipes have captive ring seals which create a watertight join that is flexible enough to allow thermal movement. 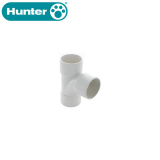 Push fit waste pipe fittings are not permanent, and can be taken apart if and when required. 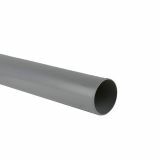 Solvent weld waste pipes use solvent cement to join two pipes or a pipe and a fitting together. 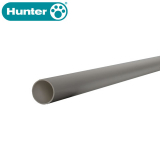 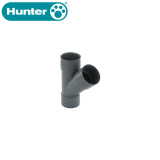 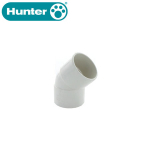 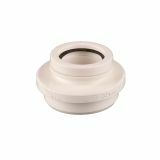 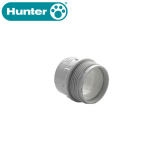 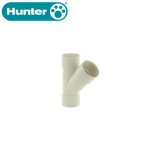 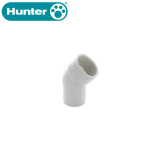 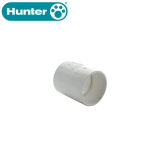 Simple and quick to fit, solvent cement is simply applied onto the outside of the pipe, and the inside of the fitting, and then the two components are pushed together, and twisted slightly. 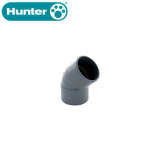 This forms a permanent weld between the two fittings. 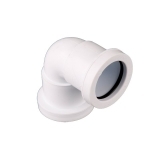 Compression waste systems are designed to accommodate high temperature discharges and thermal movement. 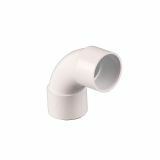 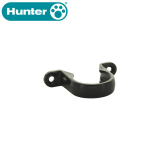 Choose from a range of reducers, swivel elbows, bends and more. 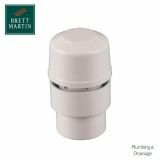 Brett Martin’s universal overflow system is designed to work with both push-fit and solvent weld systems, in hot and cold water applications, allowing a range of systems to be connected, and repairs and replacements to be undertaken even if you don’t have a matching fitting for the system.